The first IFATCA Competency-Based Training and Assessment Workshop was held at the ATEPSA Hotel in Buenos Aires, Argentina, on 10-11 September 2018. 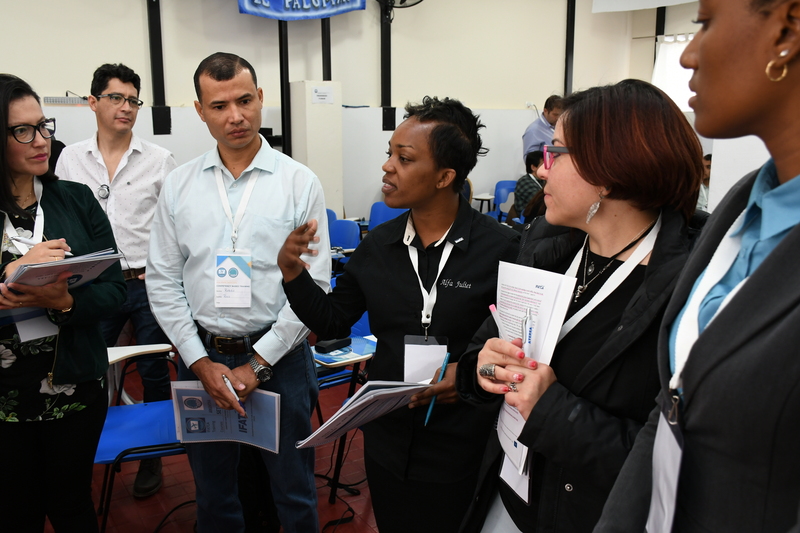 The event was attended by more than 35 participants from Argentina, Chile, Colombia, Panama, The Bahamas, and Trinidad & Tobago. IFATCA would like to sincerely thank ATEPSA, and in particular Eva Rios, for the extraordinary organization of this event; her incredible dedication ensured the success of the workshop. ATEPSA graciously provided well equipped facilities, refreshments and meals for all participants and instructors.